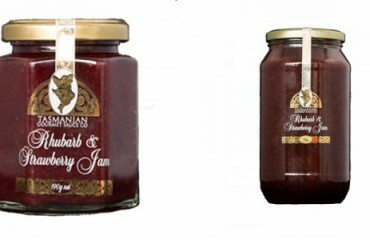 It’s a wonderful time of the year at the Tasmanian Gourmet Sauce Company. 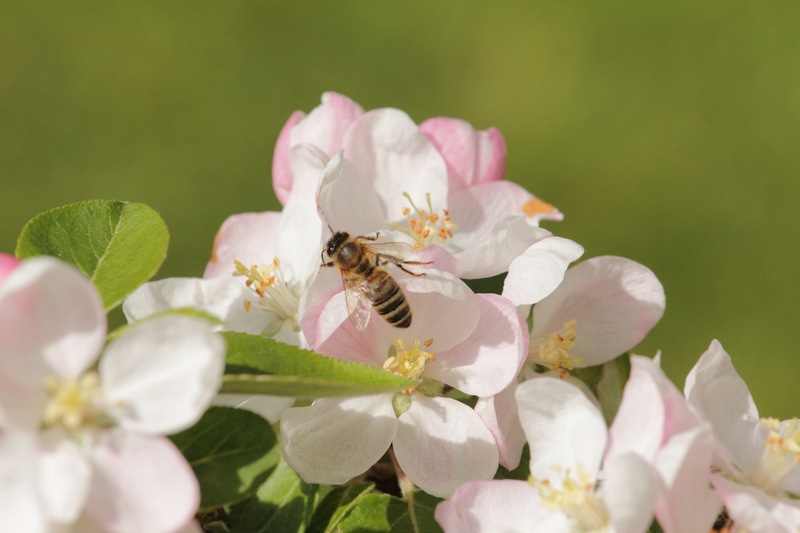 With spring, comes new blossom in the open garden and the promise of top quality fresh produce in the coming months. 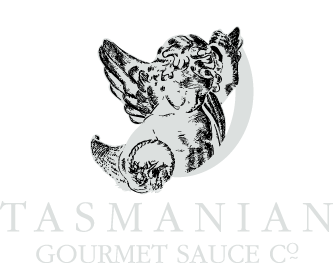 Our Tasting Room is now open 7 days a week for complimentary tastings of all of the Tasmanian Gourmet Sauce Company products. 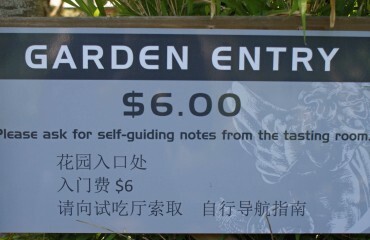 Call in and say hi, take a wander around the beautiful garden and sample some of Tasmania’s finest produce.